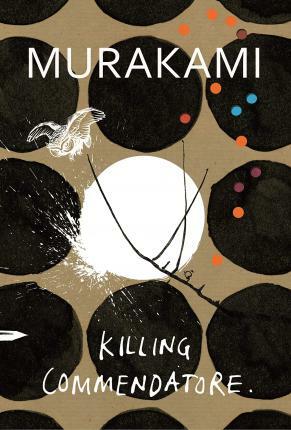 "Murakami’s reality has many sides; some plain, some fancy. Translators Philip Gabriel and Ted Goossen capture every colour on this mind-altering palette. No other author mixes domestic, fantastic and esoteric elements into such weirdly bewitching shades. Murakami’s “Land of Metaphor” remains a country where wonders never cease"